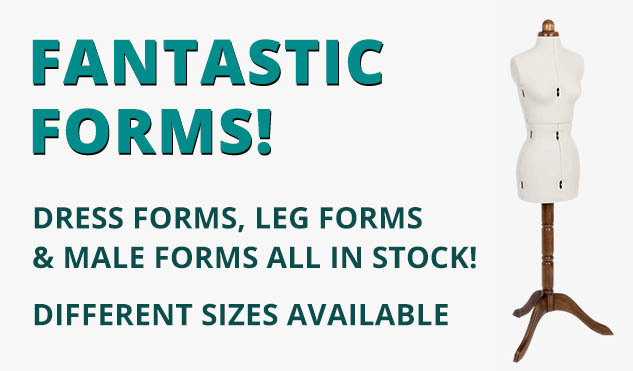 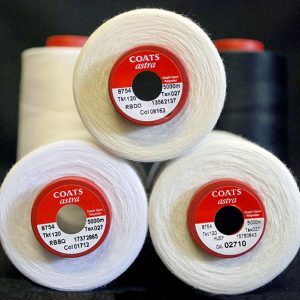 Here at William Gee we hold a large assortment of Coats Sewing Threads. 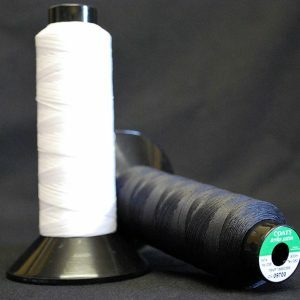 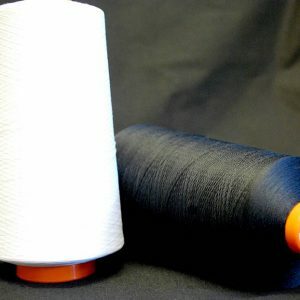 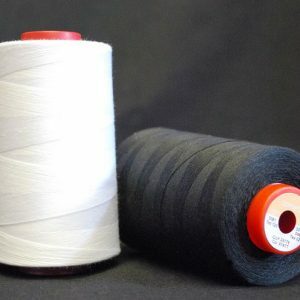 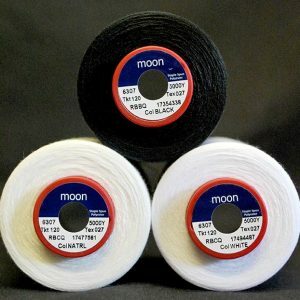 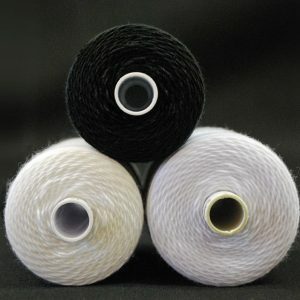 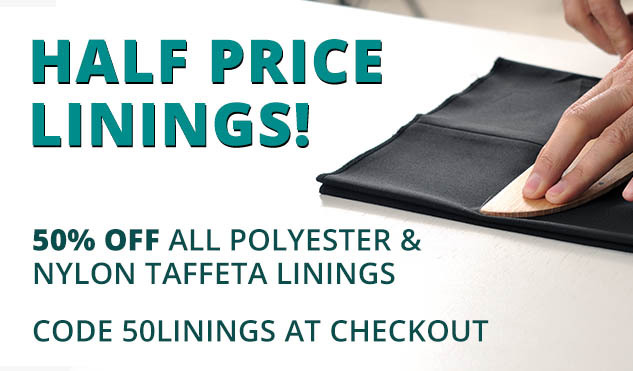 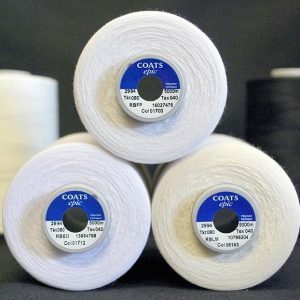 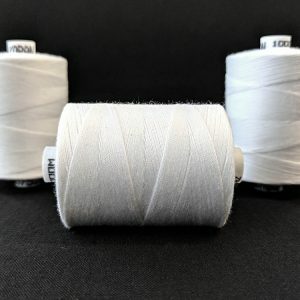 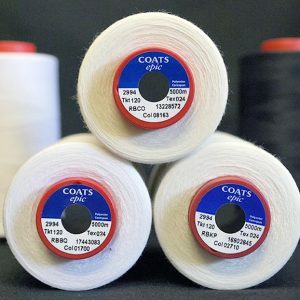 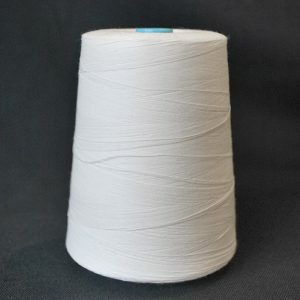 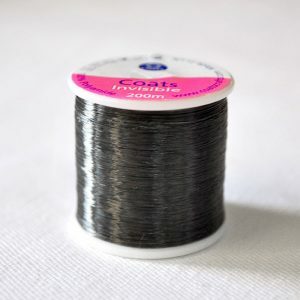 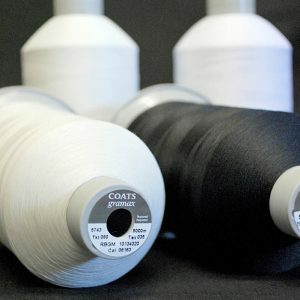 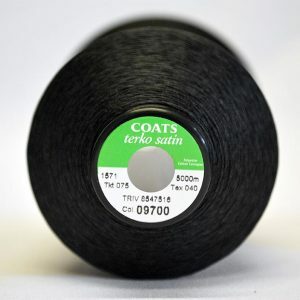 It’s important to know what kind of thread to buy, to save time and effort when sewing, as well as money! 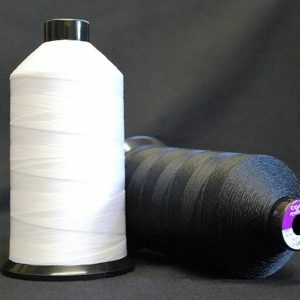 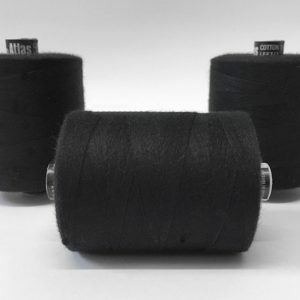 You don’t want to end up with a thread that’s too weak or you’ll end up with a sewing project that falls apart, but you don’t want one that’s too strong to cause immense machine strain. 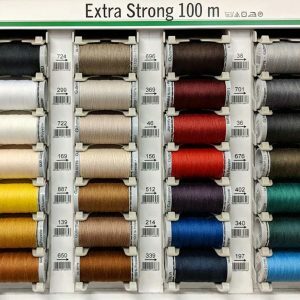 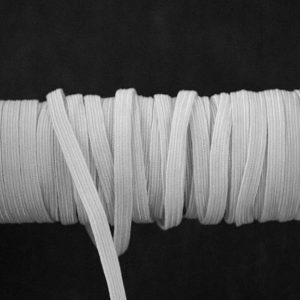 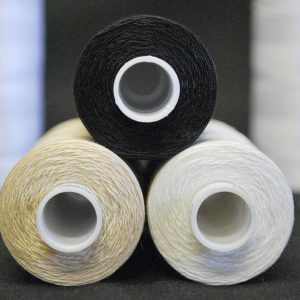 Get in touch with us and our buying experts will help you find your perfect thread!